The team famous for Dark Souls and Bloodborne takes an unexpected turn in their first virtual reality project. Déraciné launches tomorrow, exclusively for PlayStation VR! We’re big FromSoftware / Japan Studio fans around these parts, so we reached out to Hidetaka Miyazaki himself to learn more about this intriguing new collaboration. 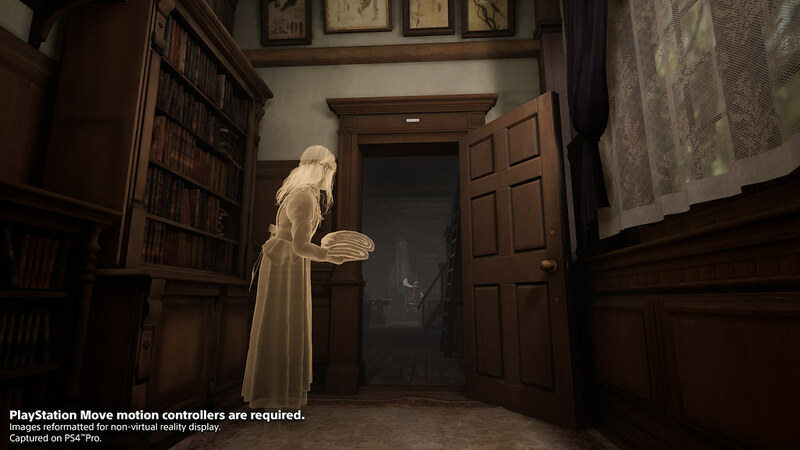 Watch Déraciné’s new launch trailer below, then read on for a new interview about the inspiration behind the project, how FromSoftware took their first steps into virtual reality, and more. 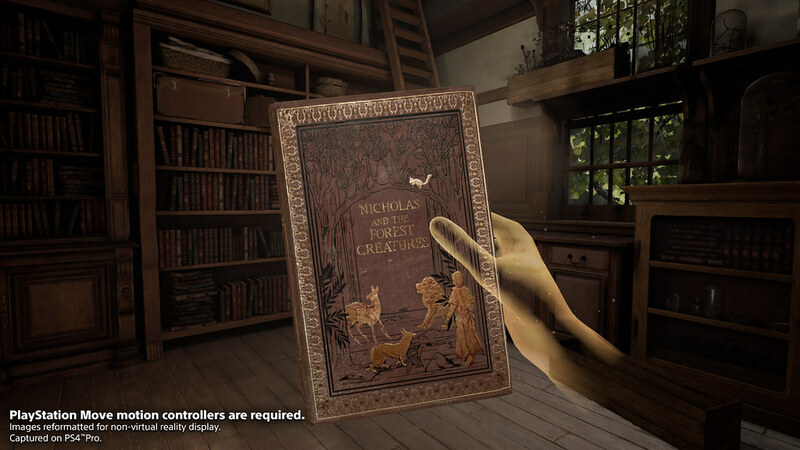 PSB: Déraciné is a thoughtful, story-based adventure game on PlayStation VR. Have you long wanted to explore creating a narrative title? HM: Actually, no. This title was an opportunity for me to explore the theme of existence versus non-existence as is only possible using VR. And in order to tackle that theme, it was necessary to give the title a stronger narrative bent. If I had the opportunity to design a game where the story itself was the theme, I think I would have taken things in a different direction. PSB: Does Déraciné represent a “passion project” for you? Why or why not? HM: Yes, I have developed a very unique affection for this project, unlike any of the titles I have made in the past. For me personally and for FromSoftware, this was a title rife with experimentation and novel ideas. The reasons for this are varied: the game being on PS VR, the genre being something we have never worked with before, the small scope of the project which gave a lot of autonomy to the development staff, and the focus on theme and narrative over game systems. As a result, we struggled a lot, and we learned a lot. I think that’s where this strange affection was born. Or maybe I’m just letting my own particular tastes, always kept in check until now, color the project a bit more (laughs). PSB: How do you see VR leaving a lasting influence on game design and development? HM: While the bar is high, VR truly is interesting. It straightaway has the potential to create entirely new game experiences, but there’s also enough room for curveballs such as this one. The fun of developing games– the fun of developing games over the long term, depends a lot on the technology, which is a major reason why this is a media that plays host to dramatic changes. I feel like VR is an important facet to those changes. PSB: How do you get your team to ‘change gears’ from working on frantic action games to something more peaceful and serene like Déraciné? HM: I don’t think that was really necessary, to be honest. In fact, the team was made up of people who had made it through the development of frantic action games and who were ready to do something a little bit calmer and more peaceful. PSB: You’ve said before that you like working on multiple titles simultaneously. Can you share any examples of ways that working on one title has influenced another one? HM: There are a lot of cases where ideas thought up for one title ended up not being used in it, and instead were used to solve problems encountered in a different title. When facing a problem, sometimes you get an incredible amount of inspiration from an entirely different angle. PSB: This is From’s first foray into virtual reality. Did working in this new medium lead to any challenges during development? PSB: What mindset would you like fans of your recent games to approach Déraciné with? HM: I would like to start off by saying this game is unlike any I have made before in a myriad of ways. The gameplay, the approach to game design and even the volume of the title are dramatically different. It is also quite strange, and probably difficult to understand. All that being said, if your curiosity is piqued, don’t worry about it and just give it a try. 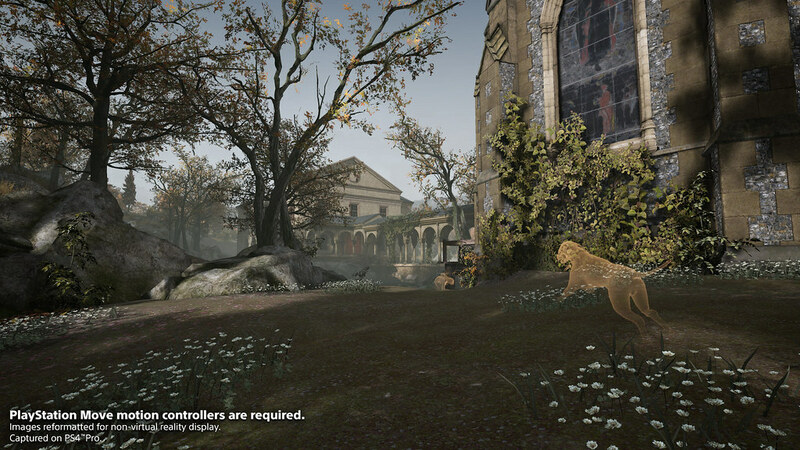 PSB: What do you hope players will take away from Déraciné after they’ve finished playing it? HM: There is a kind of emotion I’d like players to take away from this title, connected to the theme I mentioned earlier. It would be difficult to explain without giving away spoilers. I guess the one thing I can say is that I hope this little title, and the characters that live inside it, will linger on in the memories of those who play through it. Please review and follow all safety guidelines for use of PlayStation VR. PlayStation VR is not for use by children under age 12. PlayStation 4 system, PlayStation VR and PlayStation Camera are required to experience VR functionality. Any news on price? Will there be a playable demo? Just wanted to praise From Software for exploring VR. Hope to see more games in VR format! Any preorder bonus or discounts? Not many of us are happy about being recently charged sales tax for digital content now. For those wondering it’s $30USD plus tax. You get one extra avatar if you preorder. I’m SOOOOOOOOOO HYPED for this. Evening plans = sorted.